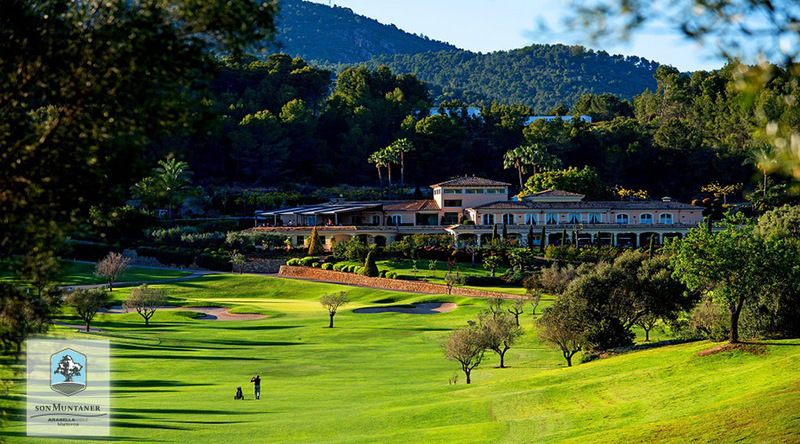 Golf Son Muntaner is a course designed to exceed your expectations. In 2016 we carried out an ambitious project by completely seeding new varieties of grass onthe golf course. 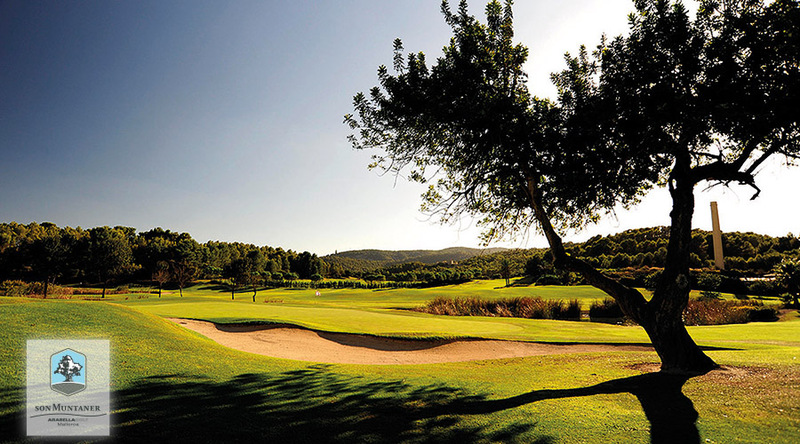 The new Bermuda Celebration was sown on every fairway and Agrostis V8 was chosen for its extended greens. 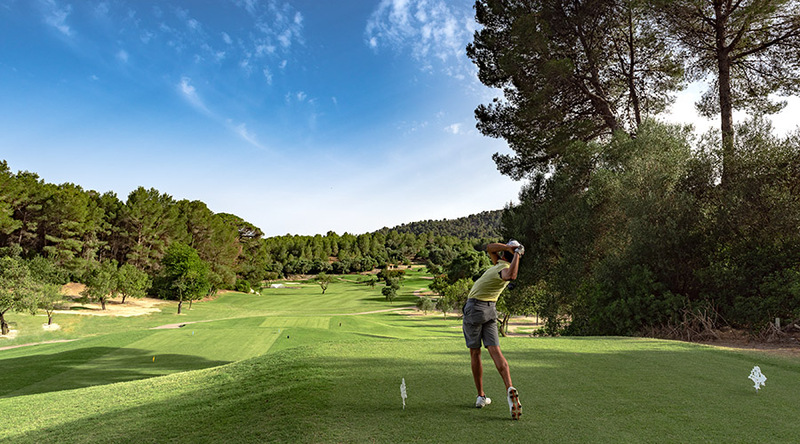 With this process, Golf Son Muntaner becomes a reference golf course for any golf lover and one of the best European golf courses. 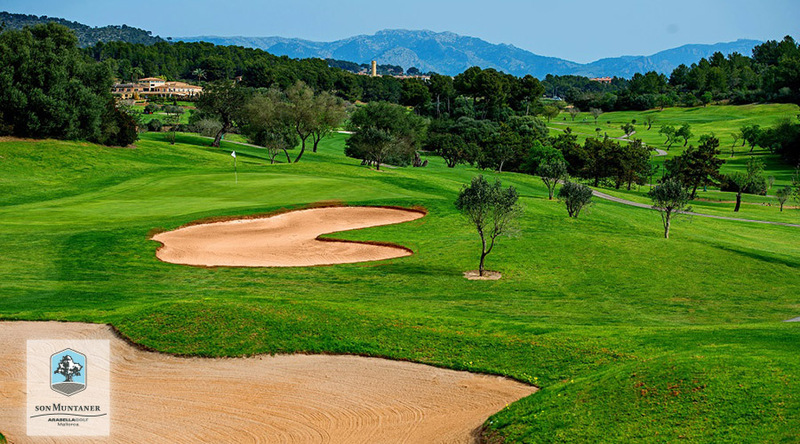 An extraordinary design, greens that propose continuous challenges and a careful maintenance to the detail make playing this course as an obligation for the golfers that visit our island. 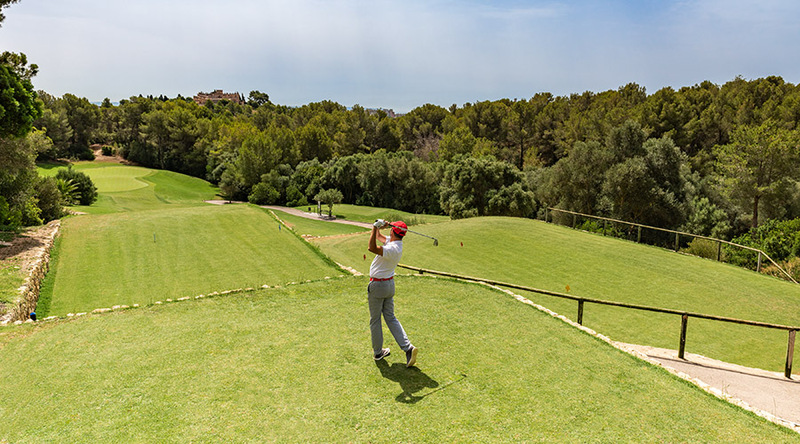 We recommend that you specially visit the 5th and 6th holes, which have been redesigned following the original design, making the golf course even more competitive. In the second round, it is worth admiring “Na Capitana”, the oldest millenary olive tree in Mallorca and cataloged as a Singular Tree by the Local Government. 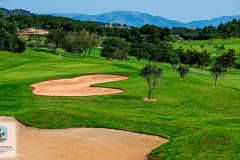 The project, has not only led to an improvement in the game experience but also in environmental management. More water savings and less chemical products. 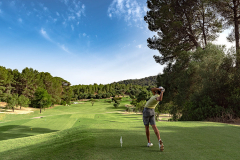 Golf Son Muntaner has renewed this year the EMAS certification, which represents the most important distinction related to environmental management that can be achieved by a company in the European Union. 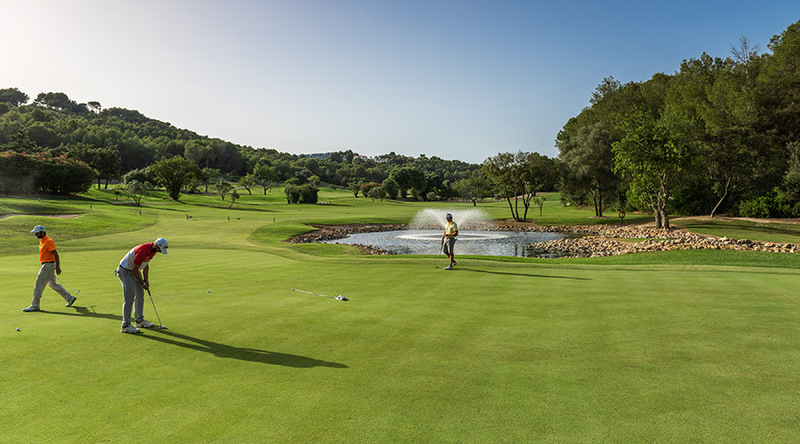 Furthermore, all our golf courses have achieved the ISO 14001 certification due to an excellent environmental management system. 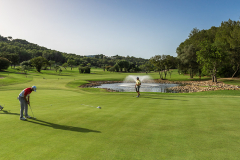 This golf course focus on excellence, has a practice area with driving range and pitching area, and also we have the biggest putting green in the island. 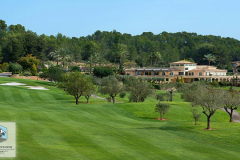 In addition, a Pro Shop is available, with the most prestigious golf brands. 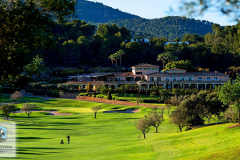 Furthermore, after the golf round you can enjoy a cold beer while admiring the landscape, Restaurant Son Muntaner offers you a wide selection of snack and seasonal products. 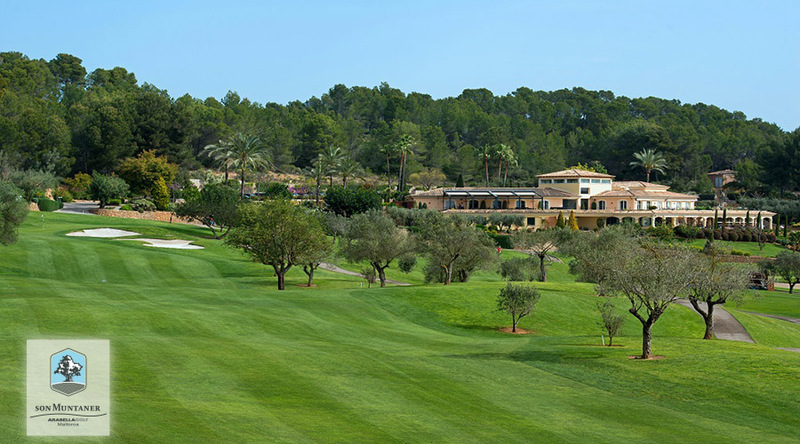 In 2009 Golf Son Muntaner was the host of the “Mallorca Golf Island Skins Game”, with the presence of Justin Rose, Martin Kaymer, Robert Karlsson and Jose Mª Olazabal. 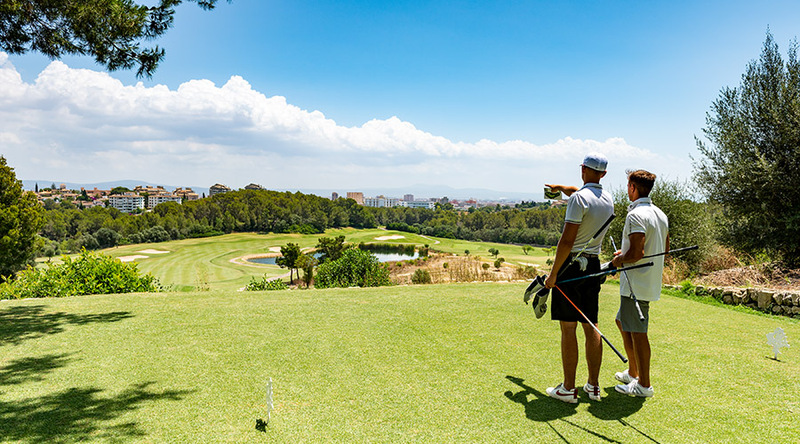 The joy of playing here not only lies in having to shape the ball off the tee to get the ideal position for your second shot, but also in the size of the greens which offer the opportunity for varied pin positions, making the course play differently every day. 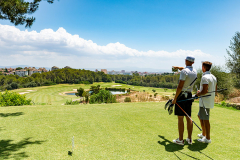 Golf attire should be neat, tailored and consistent with the standards of the Club and tradition of the game of golf. The use of t-shirts, sleevelees t-shirts (mens only), jeans, athletic apparel and bathing suits is forbidden. Flip-flops and sandals are not permitted on the golf course. Soft spikes are compulsory on the golf course at all times. No metal spikes are permitted. The Pro Shop is well stocked with suitable clothing and any inadvertent errors may be quickly and easily corrected.